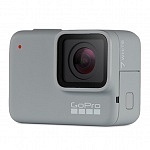 SJCAM SJ8 Pro holds the 12 MP Sony IMX377 sensor (1/2.3″ CMOS) known from YI 4K+ Action Camera and YI 4K action camera. 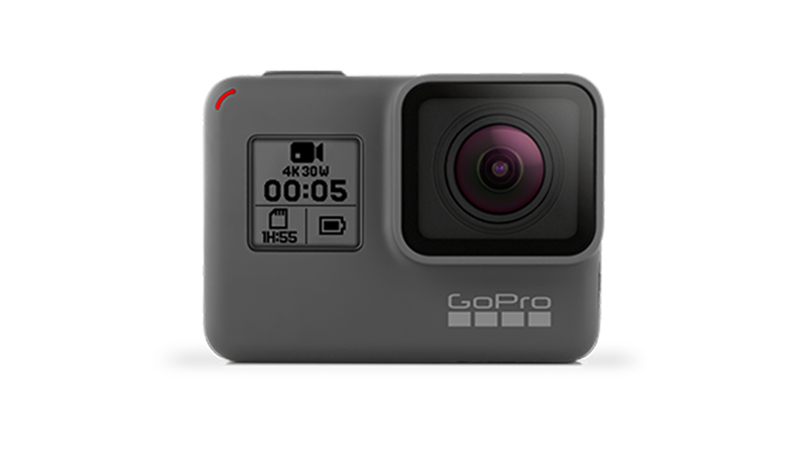 I’m not sure if GoPro is using the same sensor for their Hero6 camera, I got no valid proof up to now. 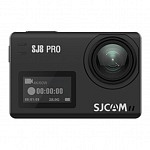 SJCAM SJ8 Pro holds the new Ambarella H22 processor. 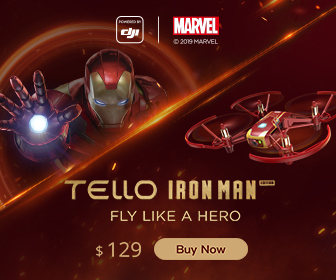 This processor enables 4K 60fps but it is not Ambarella’s top of the line chipset, which is the H2, that is used in YI 4K+. 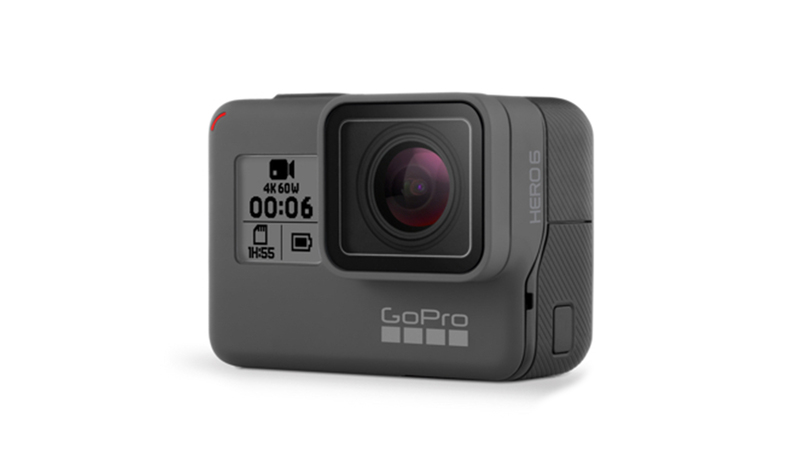 Hero6 uses the GP1, which is a processor designed by GoPro. 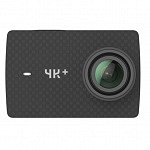 4K Resolution – SJ8 Pro can do up to 60 fps in 4K, that’s the maximum of any SJCAM model. EIS is available up to 4K and 30fps, similar to SJ8 Plus. 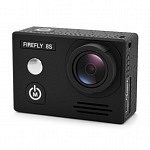 2.7K Resolution – 2.7 K with up to 60fps was added with firmware update V1.2.1. 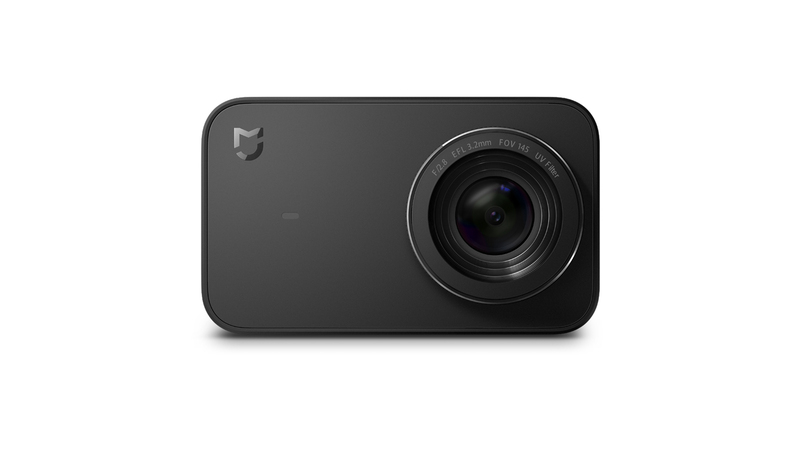 HD 1080p – The new SJ8 Pro can do up to 120fps in 1080p that’s similar to YI 4K+. 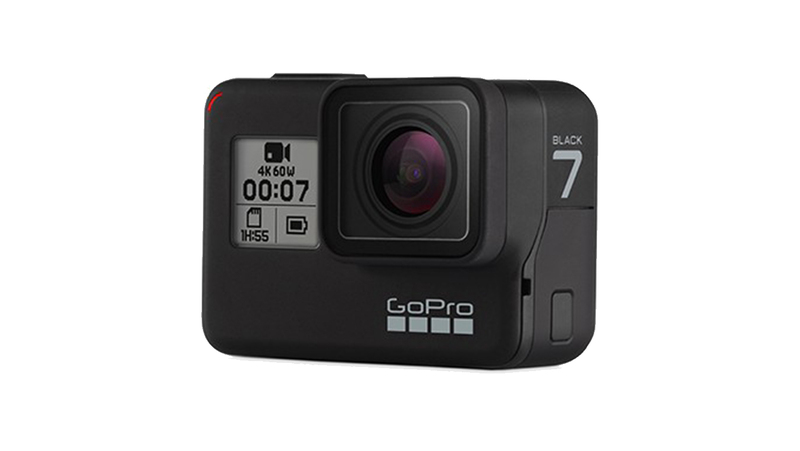 The only cam I’m aware of that can do better is GoPro Hero6 with an amazing 240fps in 1080p. 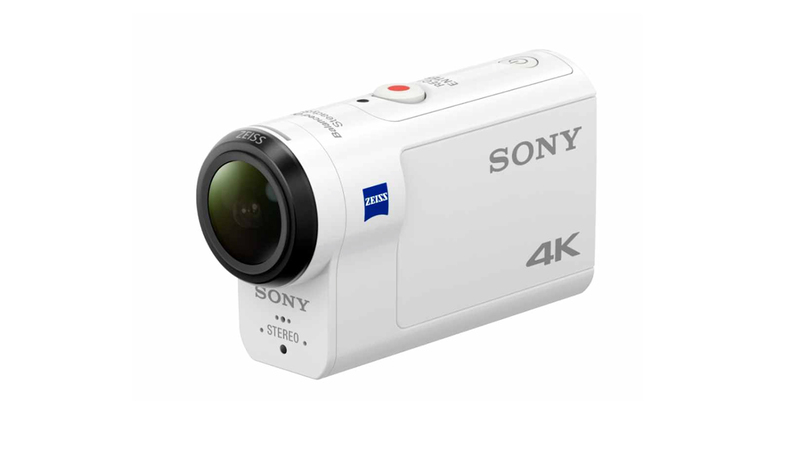 HD 720p – While SJ7 Star can only do 200 fps in 720p, the new SJ8 Pro can do 240fps – a multiple of 30fps. 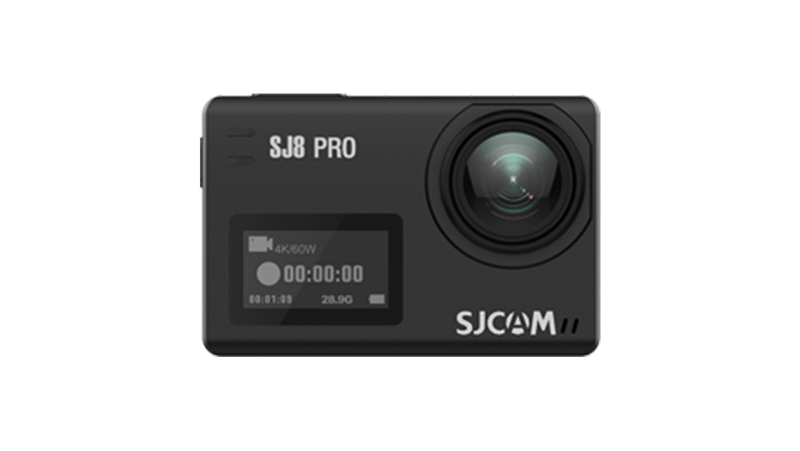 SJ8 Pro is the first SJCAM to offer EIS in 4K resolution at a max. of 30fps up to 30fps in 2.7K and up to 60fps in 1080p. 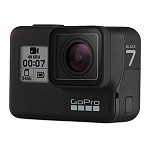 SJ8 Pro offers a 6-axis gyro sensor to stabilise the image, SJ8 Plus only has a 3-axis gyro sensor. 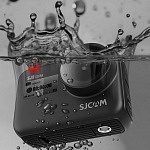 With SJ8 Pro SJCAM introduced the new codec h265 which promises less storage, hence smaller files. You can choose between h264 and h265, but for some selections (e.g. 4K 60fps) h265 is compulsory. 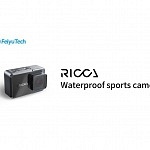 Native photo is linked to the effective pixel size of the sensor, therefor SJ8 Pro offer 12 MP sized photos. Photo format is .jpg, RAW option is available and saved as .raw photo. Same as all new SJ8 Series cameras, SJ8 Pro offer a USB-C port, compared to the mini USB port used in SJ7 Star & SJ6 Legend. SJ8 Pro is capable of using an external microphone. Be aware SJ8 Plus does not have that option in the menu! 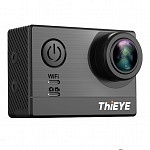 All SJ8 Series cameras as well as SJ7 and SJ6 offer wifi and bluetooth connection and can be remote controlled via phone or remote controller. Also all of the mentioned cameras feature a microSD port for cards up to 128 GB storage. Be careful which card you choose, for 4K video U3 cards are needed, if you plan to record 60fps, choose a very fast card! The backside display is a 2,33″ touch screen. 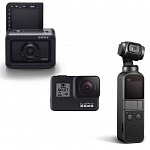 That’s larger than YI 4K+ (2,19″) and GoPro Hero6 (2″) as well as the older SJCAM models SJ7 Star and SJ6 Legend, which also offered a 2″ touch display. Additionally SJ8 Pro, same as SJ8 Plus, features a 0.96″ front display to check the settings. 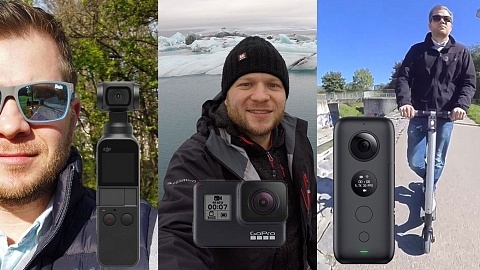 Another item all SJ8 series cameras have in common, a removable 1200 mAh battery, so battery capacity will be increased from SJ7 Star (1000 mAh) but still be a bit lower compared to YI 4K+ (1400 mAh) and similar compared to GoPro Hero6 (1120 mAh). 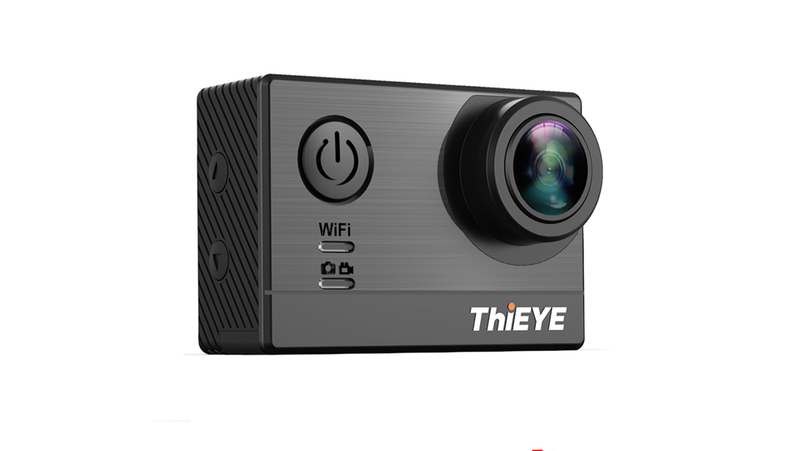 All SJ8 series cameras will be available in 2 version: Small Box (only including camera, charging cable & manual) and Full Box including a full set of accessories known from the SJ7 or SJ6 Set, including: Waterproof Housing, Touchscreen backdoor, Quick Release Buckle, Handlebar Mount, Curved Adhesive Mount, Flat Adhesive Mount, 3M Adhesive Tape, Universal 1/4″ Camera Tripod Mount, Tripod Mount Adapter, GoPro Mount Adapters, Cleaning Cloth, USB-C cable and Manual. The full box is 20 USD extra. Within the underwater case the camera is 30m waterproof, when using the touchscreen door it’s 3m. 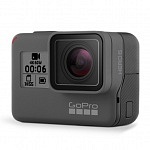 Here’s my comparison chart of 4K action cameras, you can find GoPro Hero6, YI 4K+ and SJ8 Pro (since all offer 4K 60fps) at the beginning to compare the specs. 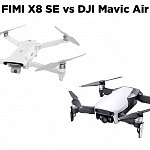 If you want to compare SJCAM SJ8 camera series, take a look at my SJ8 series comparison article. 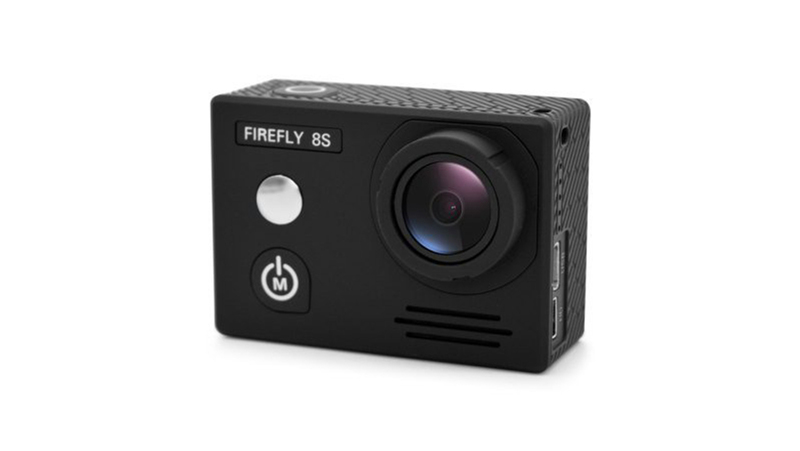 On the front you can find a 0,96″ OLED display that shows the current settings of the camera and indicates recording as well as the recording time / number of photos. 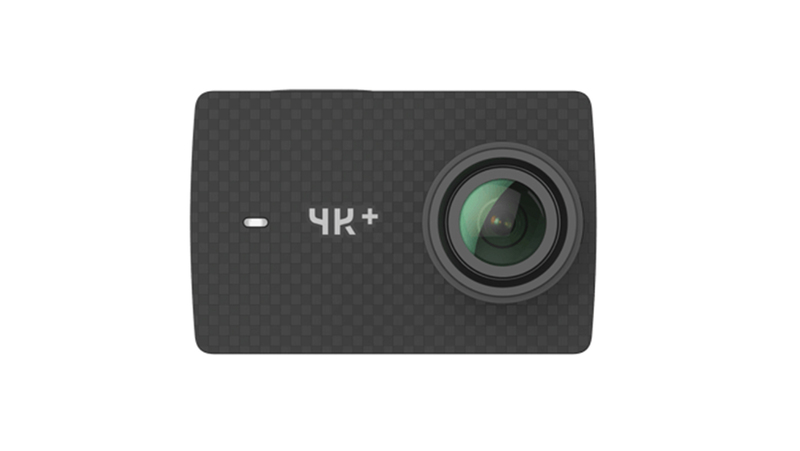 Compared to YI 4K, SJ8 pro offers two buttons: Shutter button on the top, which is lit when the cam is powered up and flashing while recording. Power button on the side also works as mode switch button where you can conveniently switch between photo and video mode. 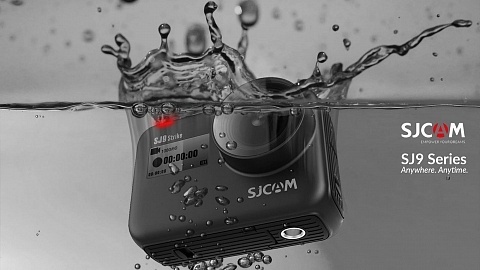 That’s handy when the cam is inside the underwater case. On the other side you can see a door that covers the USB-C port. On the bottom there’s a battery door which also holds the micro SD card slot. I want to give an overview of the new home screen, available camera modes and settings. Be aware that menus look different and settings also differ for all SJ8 series cameras! For a comparison take a look at my SJ8 series comparison article. The home screen, the one you see when turning on the camera, shows the following settings (from top left – clockwise): Current Mode (video in the image above) the available recording duration (no SD card was inserted in the image). On the top right a mic to indicate that sound is recording and the battery status. The +/- magnifier is for the digital zoom you can use while recording. When you press the rotary you can access the device settings, the icon next to it is for video/photo settings. When pressing the current mode, in this case “video”, you get to the modes menu. When pressing the current resolution & frame rate you get to the resolution selection menu and the play button indicates photo library. Date and time are displayed, even when timestamp is not active. 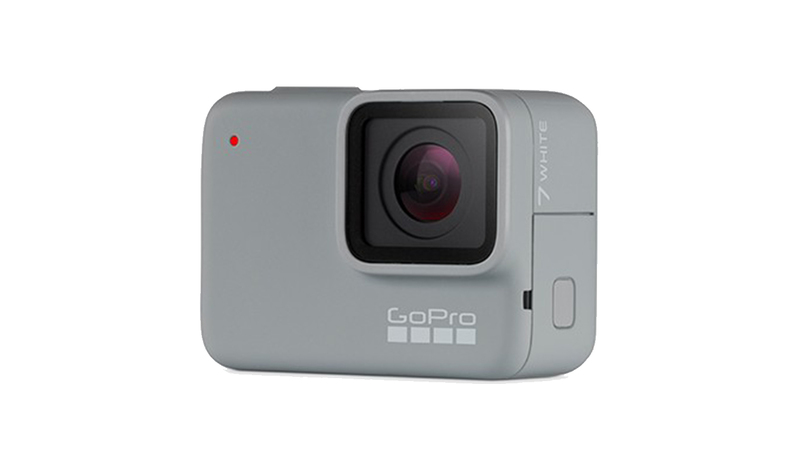 Video – for video recording. Video Lapse – to create a time-lapse with a video file as result. 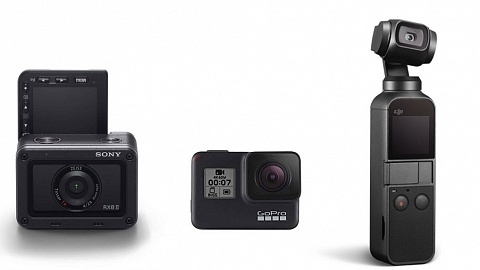 Slow Rec – for slow motion recording. The camera is recording a higher frame rate and it is already stored within the file to play it at a lower frame rate. Photo – for single photos. 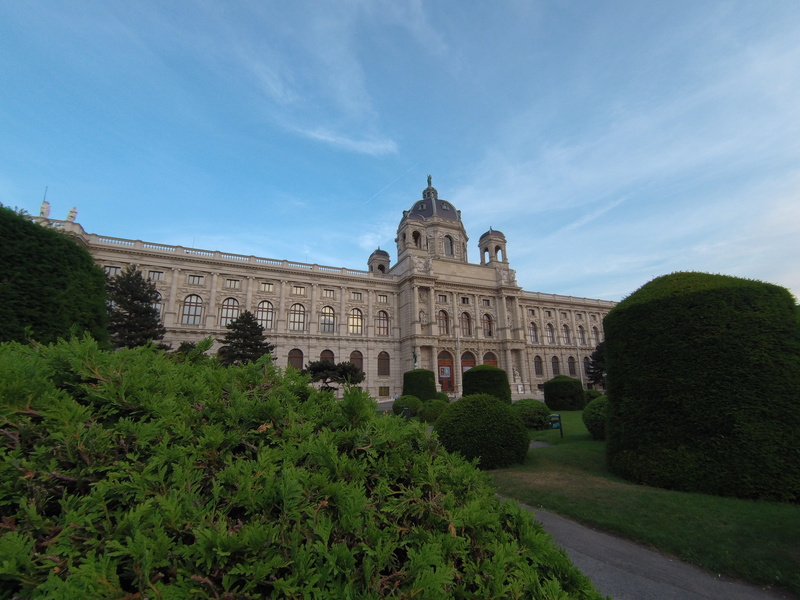 Photo Lapse – to create a time-lapse with several individual photos as result. Photo Burst – for consecutive photos. 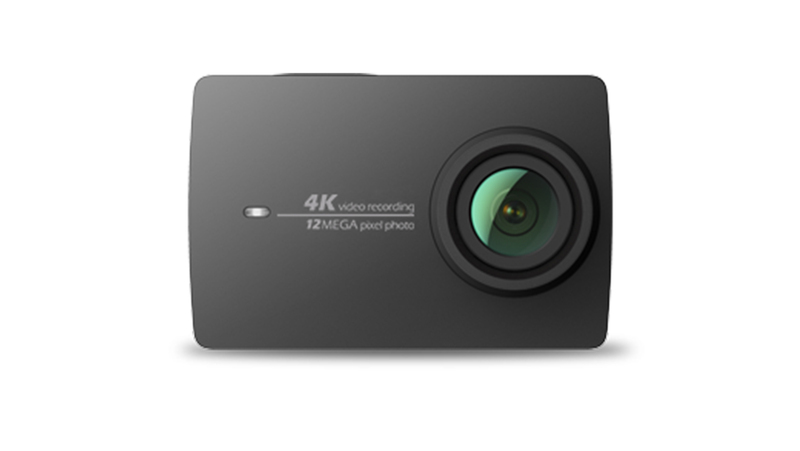 Video / Photo – to take photos within an interval while a video is recording. 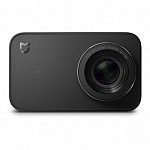 Car Mode – the camera powers on/off automatically when connected to a power source and loop recording is enabled (when used as dash camera). The PAL options are shown straight in the fps selection after picking the resolution. 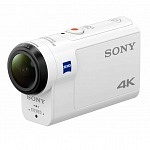 With the first Firmware update 2.7K resolution and a 24fps option was added. is the exposure compensation. You can adjust exposure by setting up / down EV in these steps: +- 1/3, +- 2/3, +- 1.0, +- 4/3, +- 5/3, +-2.0. You can select predefined settings for color correction based on the given light situation: Auto / Sunny Day / Cloudy / Fluorescent / Underwater. 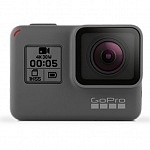 You can choose between SJCAM (vivid color) or flat, if you want to color grade your videos on your computer. To define the area where the camera is measuring exposure: Center, Spot or Average. EIS (electronic image stabilization) is active when you activate the gyro sensor. EIS is available up to 4K with 30fps or 1080p with 60fps. You can choose between h264 or h265 encoding. 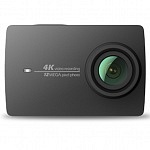 In 4K with 60fps it is automatically set to h265. You can set sharpness to strong / normal / soft. 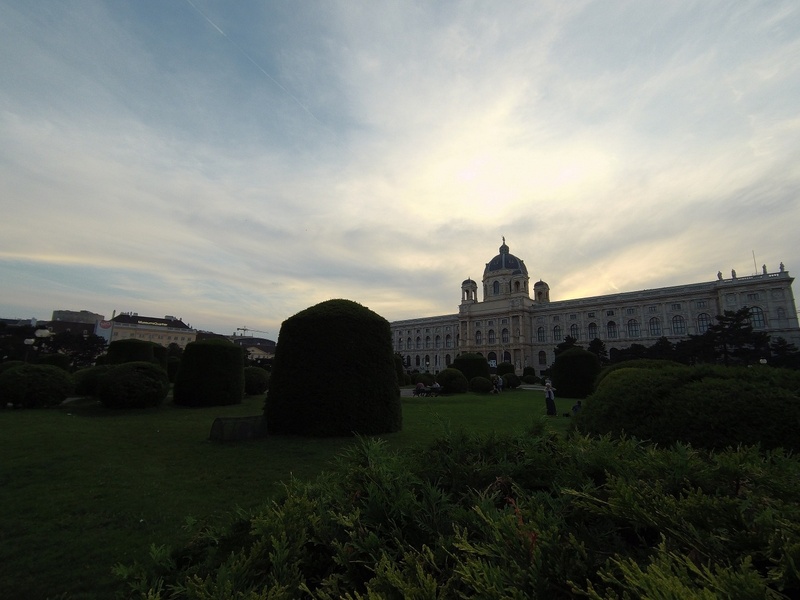 You can switch on distortion correction if you don’t like the fisheye effect of the wide angle lens. This selection is not available in 4K with 60fps and 1080p with 120fps. When loop recording is switched on the oldest files are overwritten once the SD card is full. You can set the max. length of a clip to 1 min. / 2 min. / 3 min. / 5min. / 10 min. / 15 min. / 20min. can be set to Fine / Normal / Economy and this setting influences the video bitrate! In 4K 30fps fine equals 65 Mbps, normal 50 Mbps and Economy 32 Mbps. Careful! Normal is set as standard! What’s very nice is that you can set either max. ISO, so the camera doesn’t exceed the value, or set it to a fixed ISO value. Available options are: 100 / 200 / 400 / 800 / 1600 / 3200 / 6400. You can switch on/off audio recording from the integrated microphone. External Microphone option is in the device settings. You can turn on/off the time/date being displayed in your video recordings. 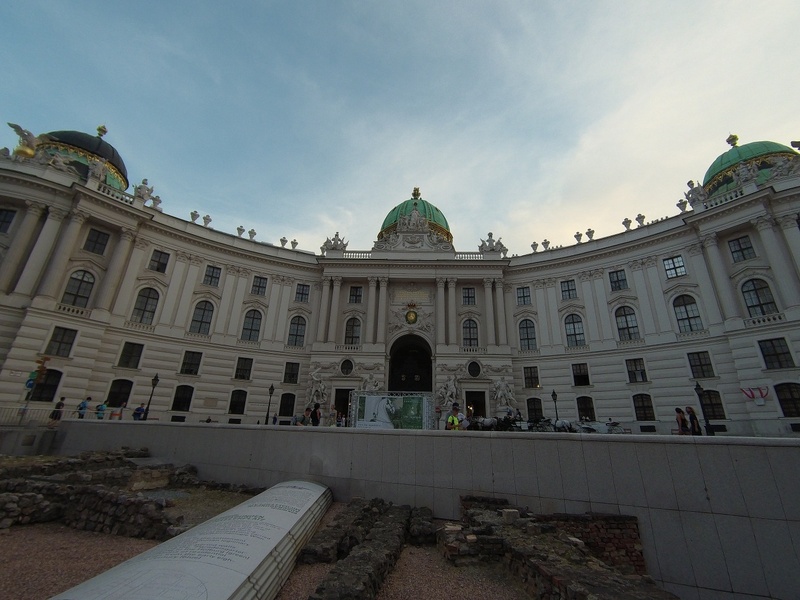 You can choose between SJCAM (vivid color) or flat, if you want to edit your photos. You can set ISO to Auto / 100 / 200 / 400 / 800 / 1600 / 3200 / 6400. This feature was added with firmware V1.2.1. This option is especially needed for long exposure photos. The available options are: 1/30 s, 1/20 s, 1/10 s, 1/5 s, 1/2 s, 2 s, 5 s.
You can turn on/off the time/date being displayed in photos. 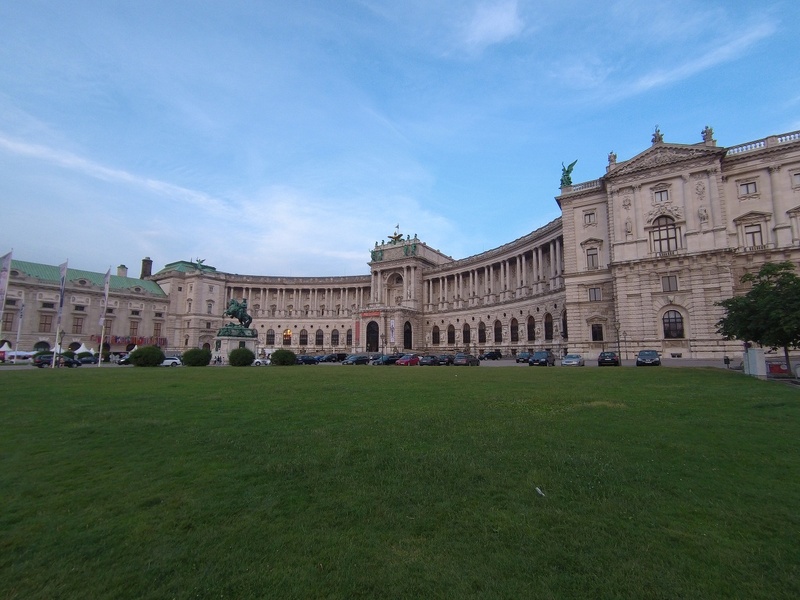 You can switch on distortion correction if you don’t like the fisheye effect of the wide angle lens. When you switch on RAW the camera will take a .RAW photo and a .jpg photo. You can select Fine / Normal / Economy. Depending on your selection the quality of the picture (not resolution) will vary, resulting in different file sizes. Careful, normal is set as standard! Among the most important device settings are the following. You can expand the full list below if you need further infos. 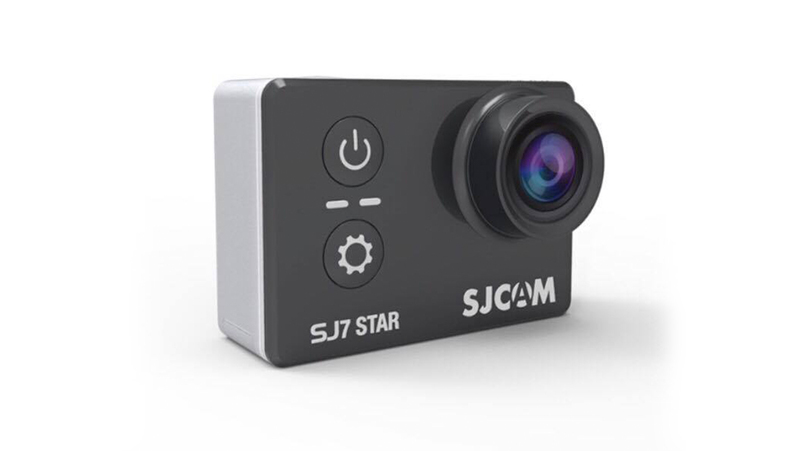 SJCAM SJ8 Pro offers the use of an external microphone which has to be enabled with this menu item. You can switch between classic and new user interface. The classic one is shown in the photos above. With the new menu you can see icons, similar to the mode menu, instead of the list of items. I prefer the classic view. You can switch menu between English, French, German, Spanish, Italian, Portuguese & Chinese. You can switch on / off wifi. Standard Wifi Password is: 12345678. You can switch between 2.4 & 5.0 G wifi. to format your microSD card. You can set a time to power down the camera when in standby (to save battery). You can select a time when the screen goes black, also useful to save battery life. You can switch on/off sound when pressing the buttons. Which is related to the brightness of the LCD screen: Hight / Middle / Low. Higher brightness requires more energy which will result in shorter battery life. You can choose color temperature of the screen – not effecting the image. be sure to enter the correct Date & Time when using the Timestamp option! 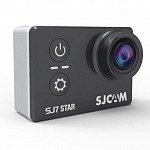 SJCAM offers their own gimbal “SJCAM gimbal”. 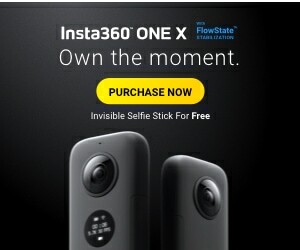 Here you can turn on controls when using it with the camera. You can choose between 50Hz and 60Hz, depending on the frequency the power lines are using in your country. Choosing the wrong frequency artificial light can be flickering in your video. When turned on ISO and Shutter Info is displayed within the home screen (added with Firmware V1.2.1). which displays the current version of the Firmware. You can connect SJ8 Pro with your smartphone using wifi, either 2.4GHz or 5Ghz. The app for iOS and Android is called SJCAM Zone. Turn on the camera’s wifi, you can use the quick menu when swiping down on the screen. Look for the camera’s wifi on your phone which is displayed as “SJ8PRO” followed by numbers. The standard password is 12345678. Open up the app and connect both devices. The App is pretty straight forward with all the settings you can select on your camera as well. 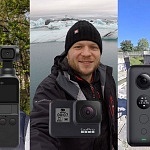 SJCAM recently introduced a social media platform where you can post your photos, but it has some flaws as I was able to post my photos, but can’t see them any further. When opening up the app you see a live preview image of the camera. It is also possible to turn the smartphone into landscape mode for a larger image. Pressing the mode button (bottom left) you can access the mode menu which looks similar as on SJ8 Pro. Pressing the rotary on the top right gets you to the video, photo and device settings. Interestingly there are no other selections for photo other than the resolution. RAW option and shutter times would be necessary.